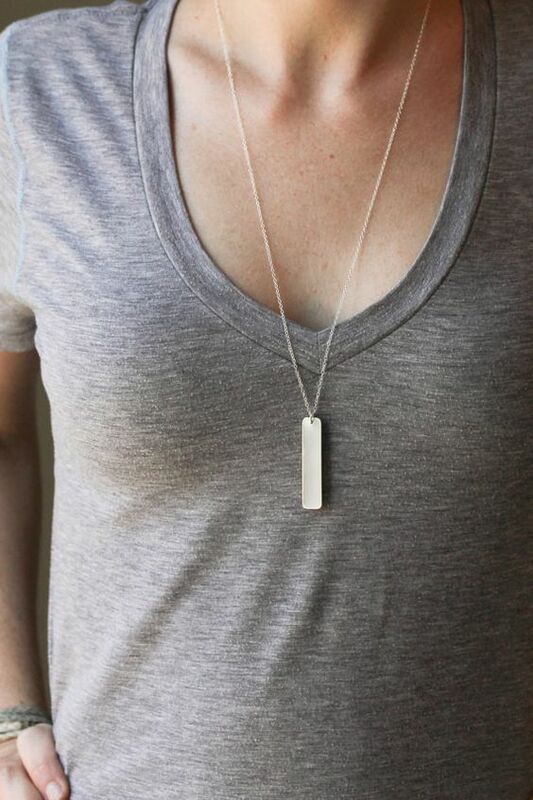 Girls and women love jewelry and saying this almost feels weird because it is almost a given with a few exceptions. 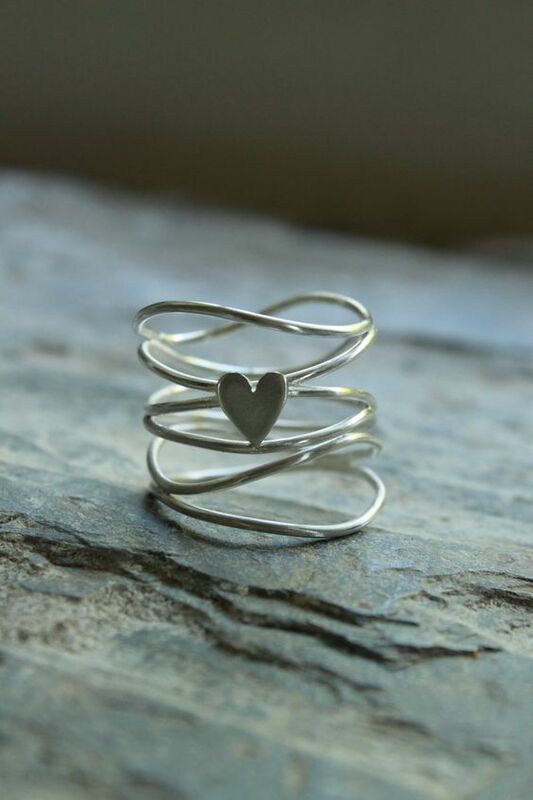 However, it is not as simple as loving jewelry because it does not end there. 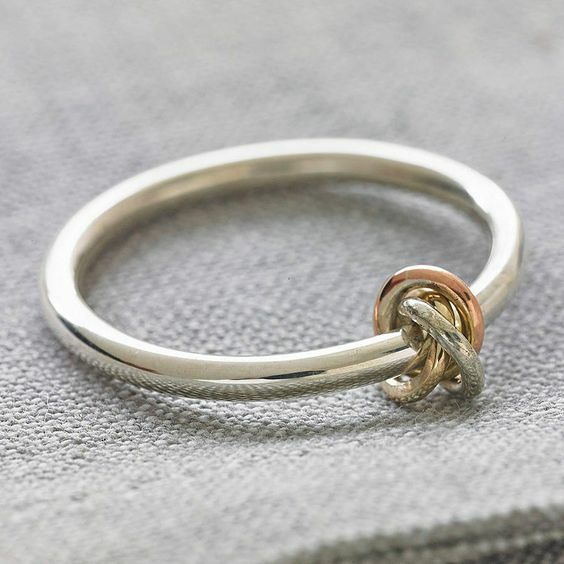 There are myriad varieties and choices when it comes jewelry starting from the prohibitively expensive platinum jewelry to the thrill of affordable imitation jewelry which still manages to warm our heart. 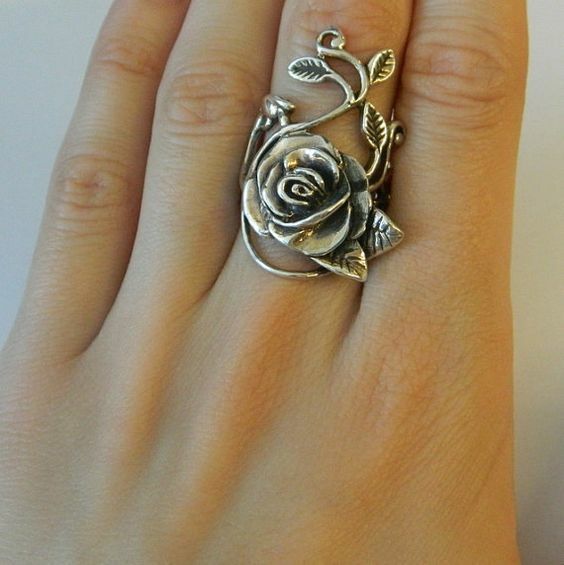 Today, in this article we are going to take a look at the fascinating world of silver jewelry. 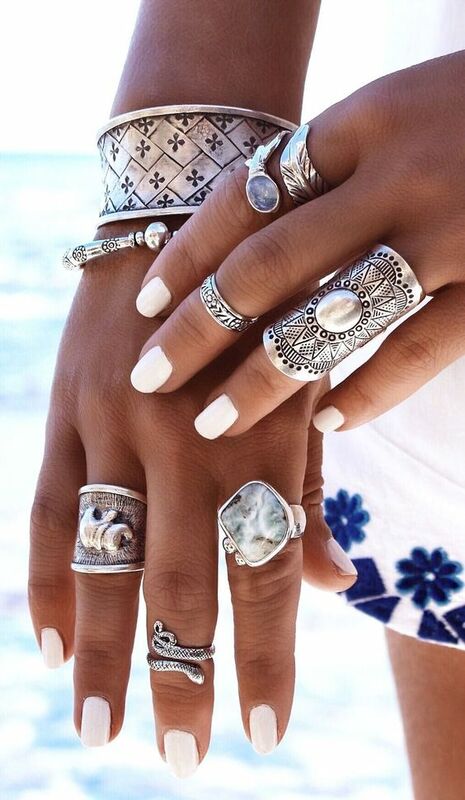 Admittedly, silver jewelry is not as expensive as gold or platinum but is still valuable because silver is a precious metal. 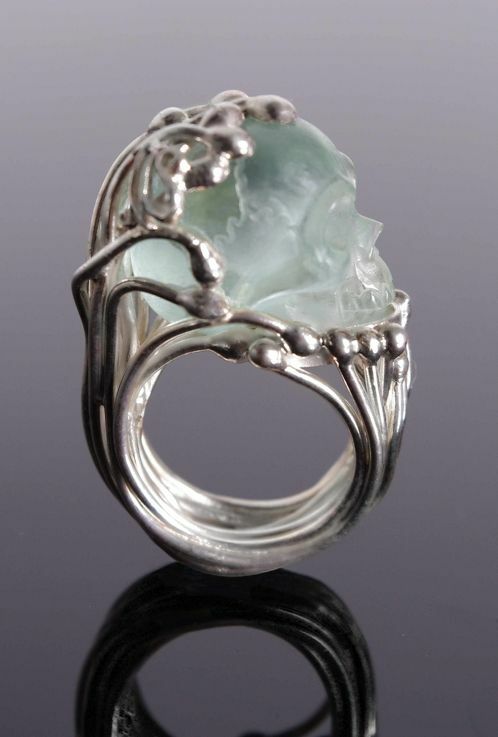 Not only that, it is very pretty and lends itself to being made into jewelry by itself or with the addition of precious and semiprecious stones. 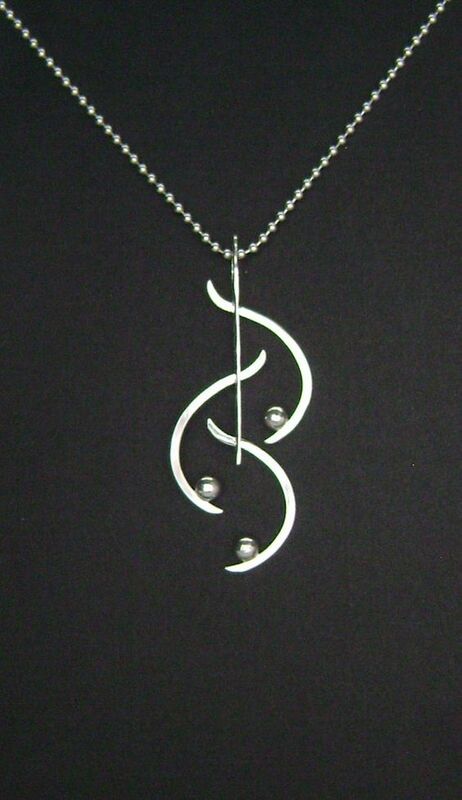 Even the darkened version of silver has its own charm when made into jewelry. 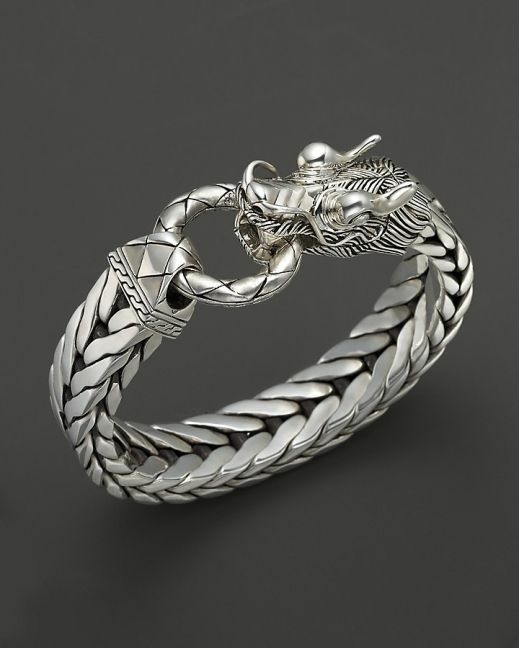 When you look at the art of making jewelry and know more about it, we are sure that you will be fascinated even if you don’t love jewelry as such. 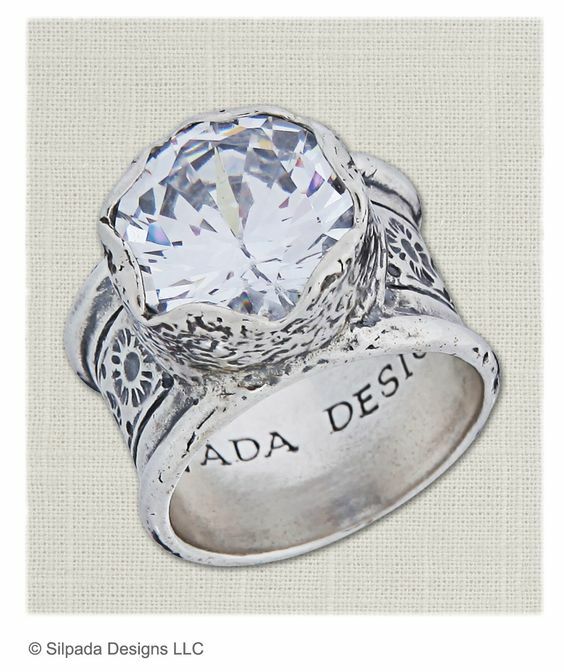 The best part that many jewelry designers enjoy about working with silver is that since it is not that expensive, they might as well experiment with stained glass art and jewelry ideas without hesitation. 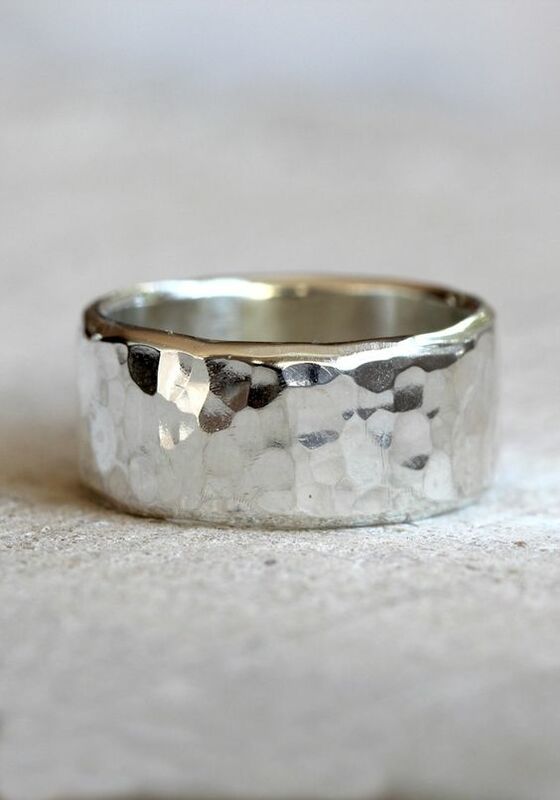 Therein lies the beauty of silver as it is easy to deal with and does not quite have the softness that makes gold a bit more finicky to handle. 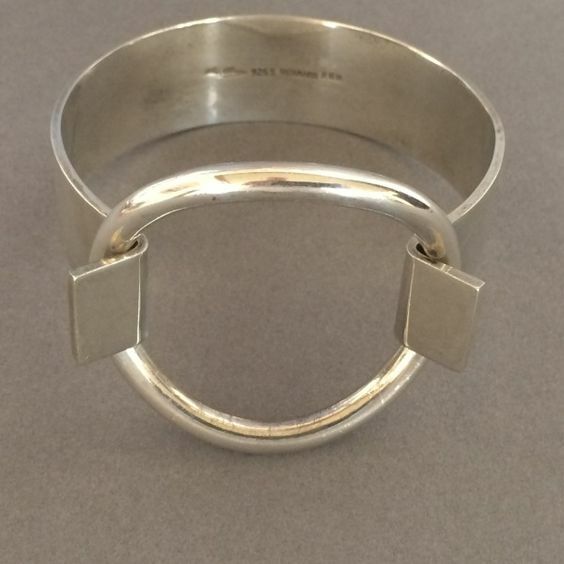 Another aspect of silver is that it even encourages people try their hand at DIY jewelry and learn to fulfil what you crave even as you save. 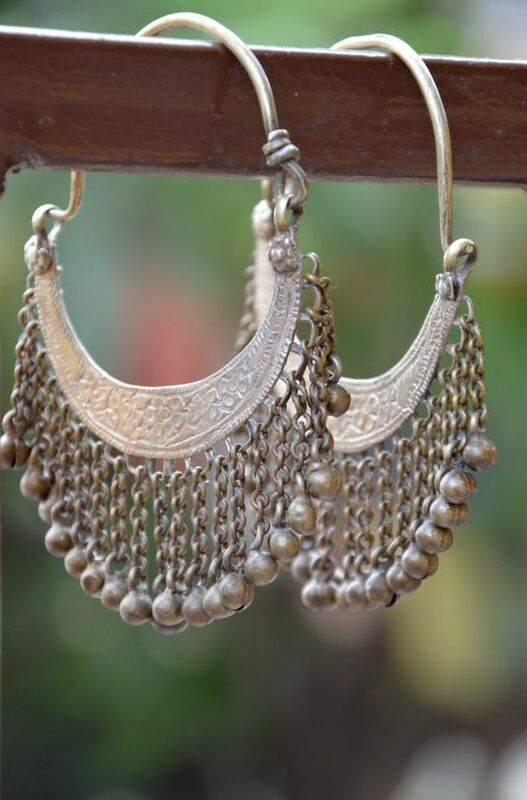 Ductile and malleable: Like gold, silver has also offers a good amount of ductility and malleability so that it can be worked at but it is not as soft as gold especially with the additions that jewellers add to it. 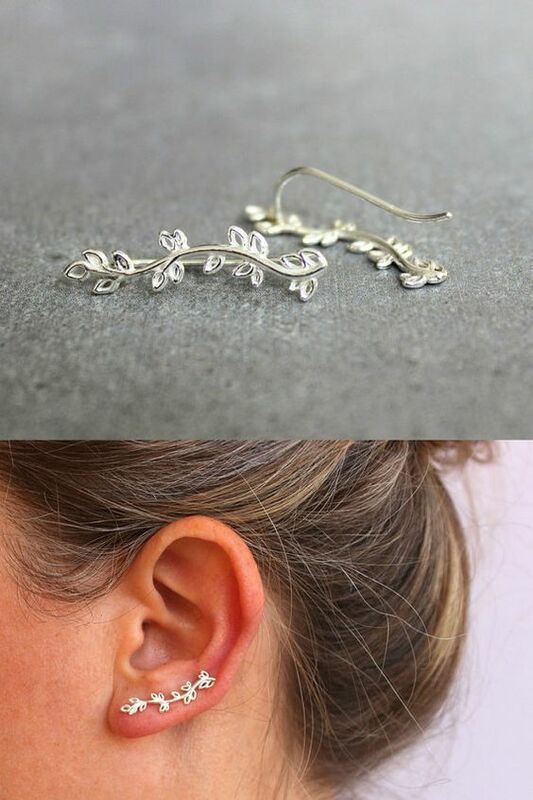 This means that you can make jewelry the way the designer wants it to look like. 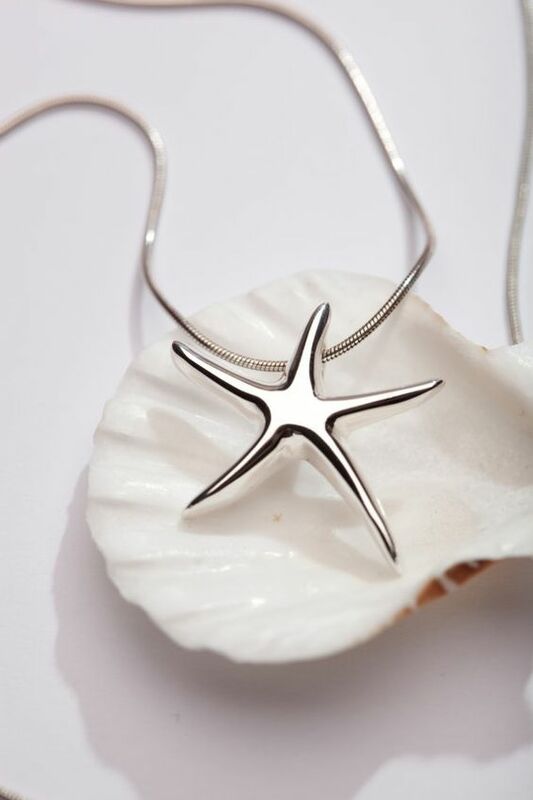 Both machines and handmade jewelry can be designed using silver as the base metal. 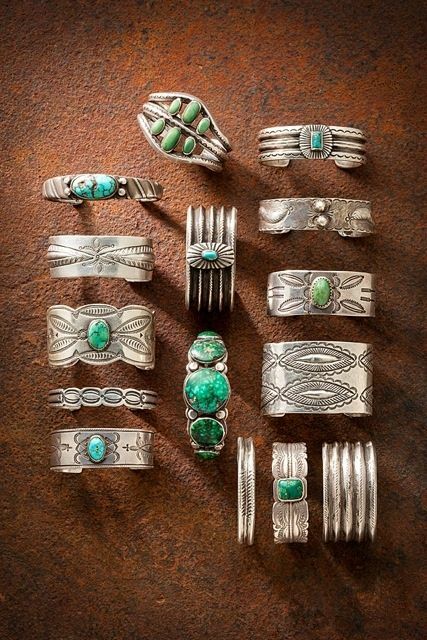 Works on its own: Unlike platinum that tends to turn out dull if colored stones are not added, silver can be used on its own to create designs that you like. 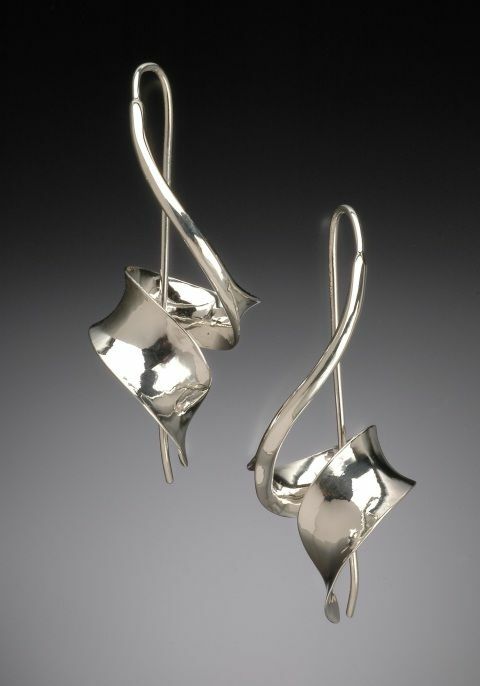 This is another quality that makes silver so much fun to design with. 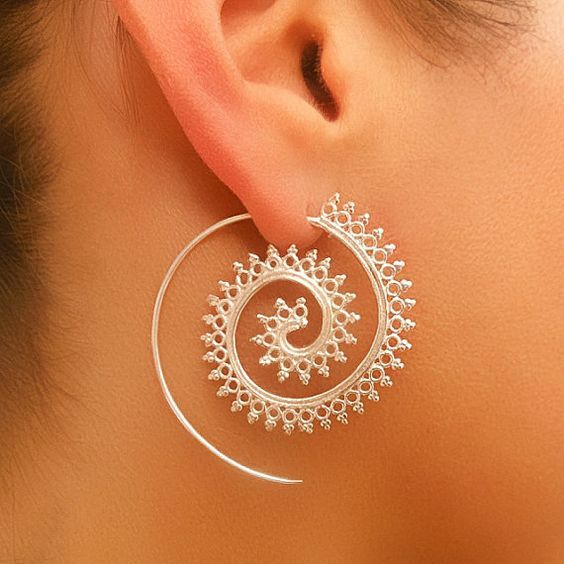 Most people love to wear silver in its plain form when the design is good and this is because of the moon like glow that silver seems to emit without being too shiny. 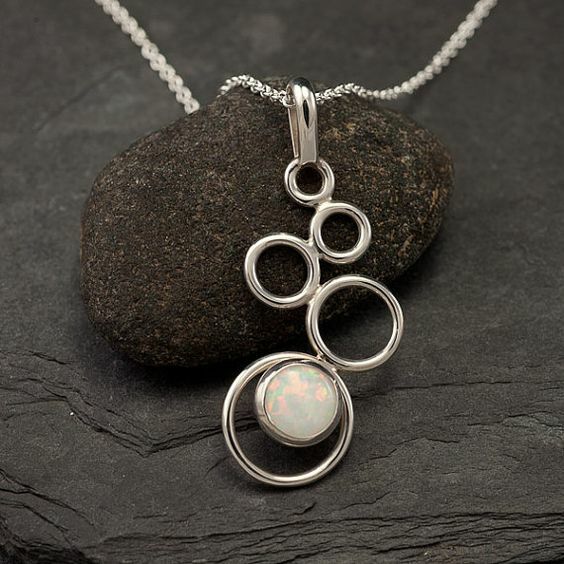 All stones work: Most stones; both precious and semi-precious as well as pearls, corals and jade works very well with silver. 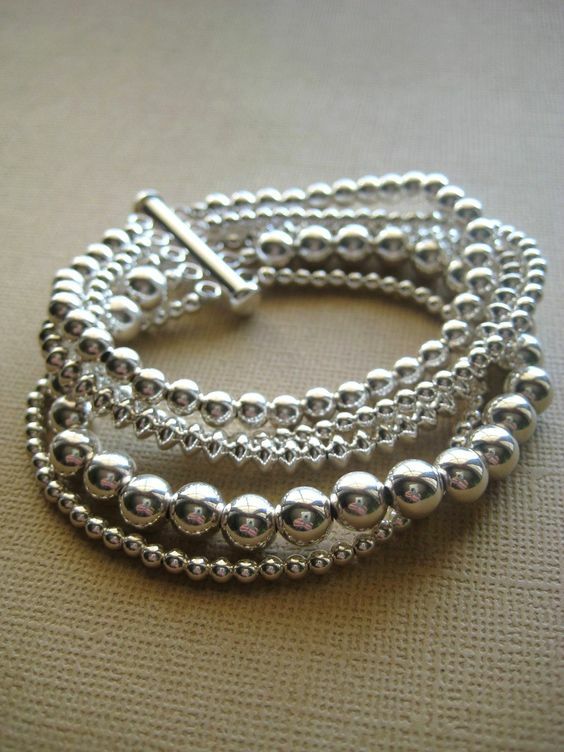 Given the whitish tint that silver tends to have, one would assume that it would not work with pearls or diamonds but actually it works quite well with the luminosity of one enhancing the other. 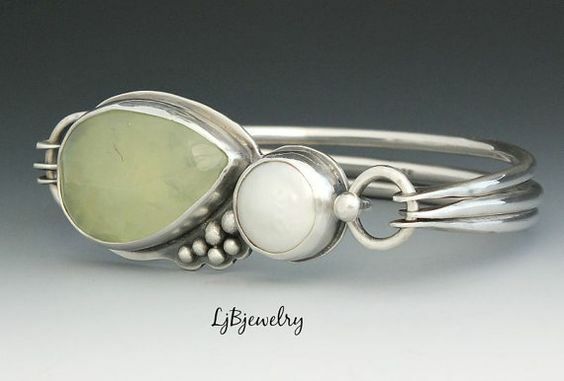 The colored stones naturally adds a different dimension to the look of the silver. 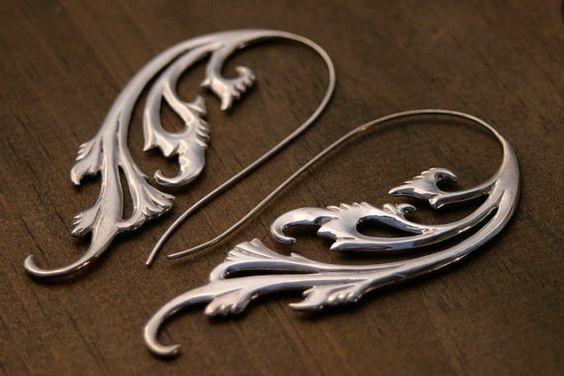 Delicate and rough: According to most designers of silver jewelry, the one single factor that adds to the attraction of designing with silver is that the piece that you are designing can be as rough or as delicate as you want to be. 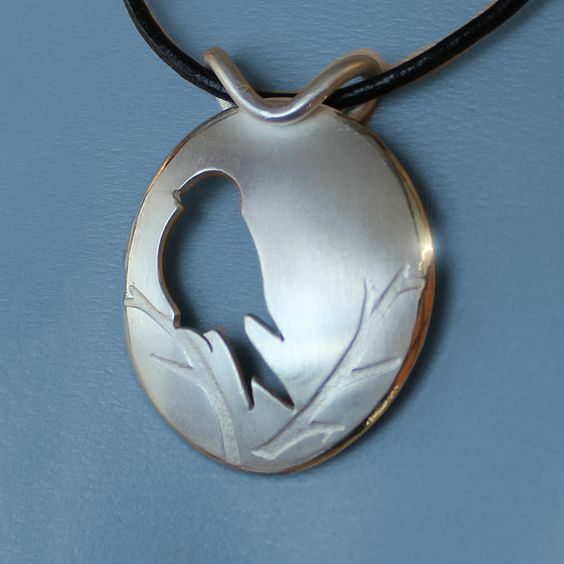 In fact even the oxidation layer on the silver can add to the charm of the piece. 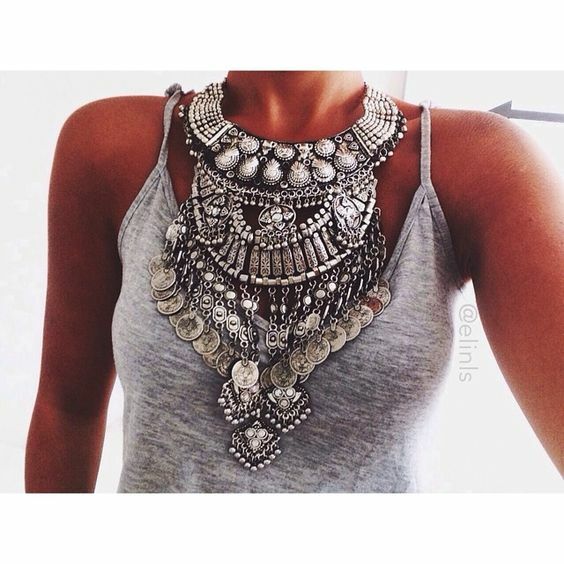 The examples of jewelry designs of silver jewelry given here will have you salivating and tempt you to run to the store to get some. 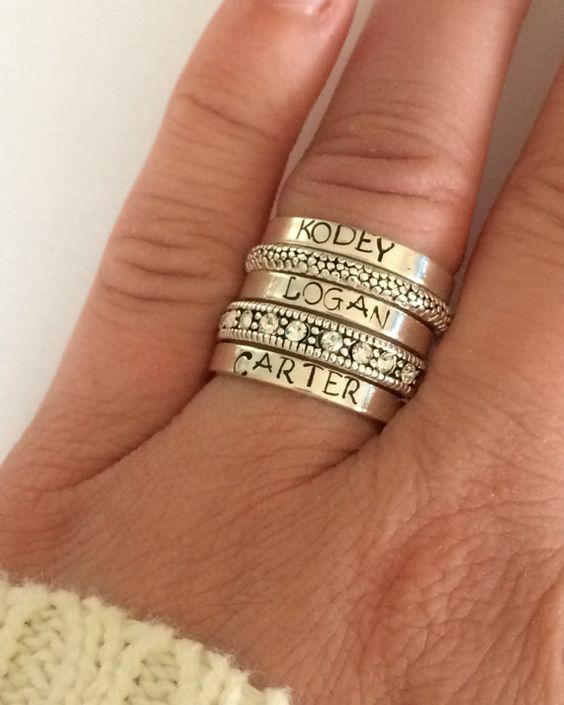 But before you do, we want you to think about the pieces of silver jewelry you own and why you like them so much.